This entry was posted in Austen Literary History & Criticism, Author Interviews, Books, Georgian England, Georgian Period, Great Britain - History, Jane Austen, Literature, Regency England, Social Life & Customs, Your Austen Library and tagged Annotated Emma, Annotated Northanger Abbey, Annotated Persuasion, Annotated Pride and Prejudice, Annotated Sense and Sensibility, David Shapard, Georgian Period, Jane Austen, Literary History, Regency England, Social Life and Customs. Bookmark the permalink. Fantastic interview — thanks, JAIV! I’ve long been a fan of David Shapard’s P& P.
Thank you so much for your books! I love them so much I made sure to wrap them and bring them in my carryon bag when I moved to the Dominican Republic a few months ago. 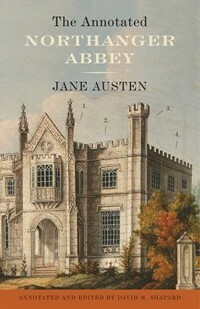 I have always loved Jane Austen since as far back as I can remember but with your books they have really come to life. 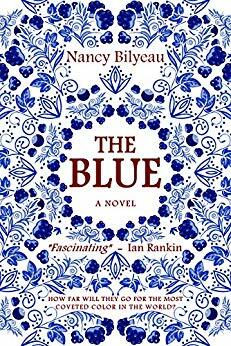 It’s kinda like that moment in the Wizard of Oz when it goes from black and white to color, her books have “color” now that I am able to understand so much more about the intricacies of the story and the culture. 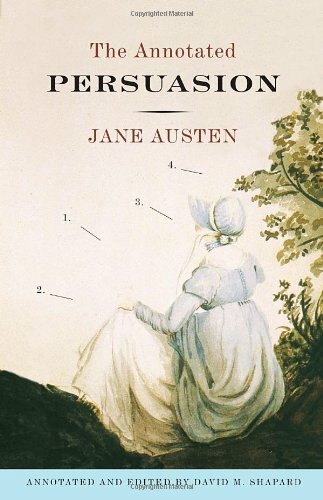 My favorite is Persuasion and after reading your version I love it even more. 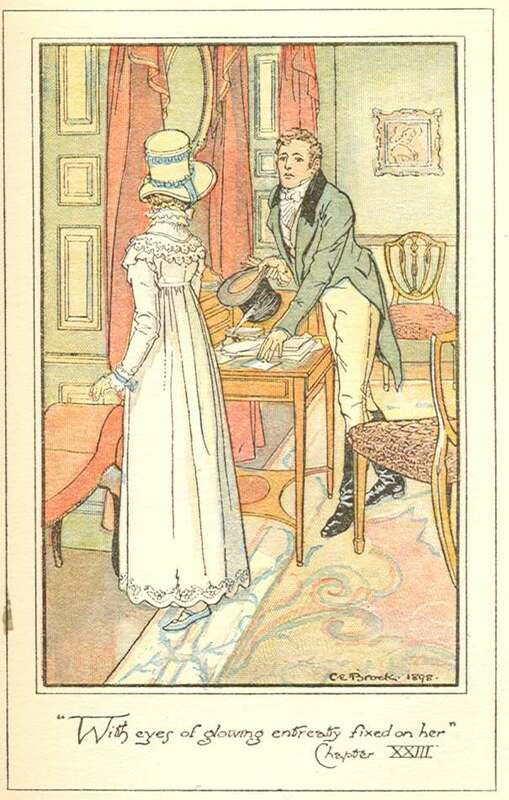 I had always wondered about the part where Anne’s cousin Mr. Elliot held the hand of Mrs. Clay. 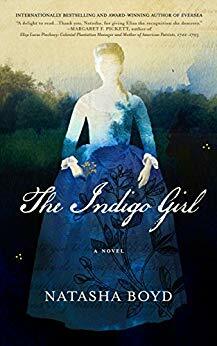 Until your book I had never understood what it was about that that was so eye opening for Anne. 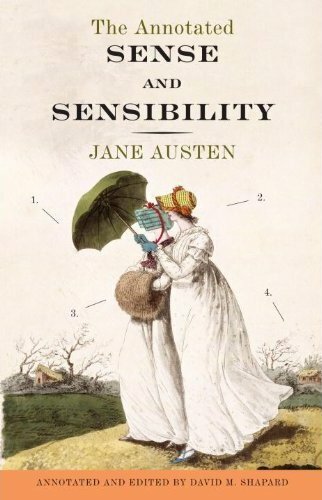 I have really taken to learning more about the Regency era, I love it but I would never want to live in it (I like my toothbrush and real underclothes :-). I first picked up your Pride and Prejudice version because I was looking for a new copy and it was the only one they had, a good thing for me as it turns out. After reading it I had finally understood so much more. You really should not have waited so long for the others, most specifically Persuasion. I am not always a patient person, especially when it comes to books. I will accept the apology I am sure you are offering. 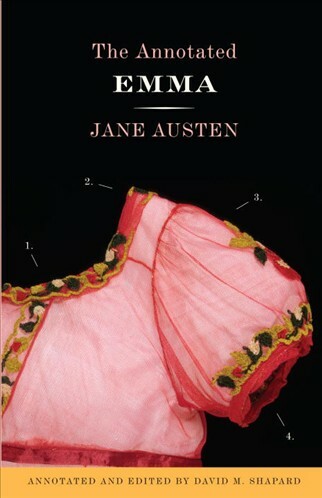 I look forward to your version of Mansfield Park, it is my 2nd favorite right after Persuasion. And I think the other annotated editions are more for show and less for those who want to truly understand the books. Also can you please let us know when the enhanced version will come out and where we can buy it. Thanks! Thanks for the reblog Emily! Wonderful interview! 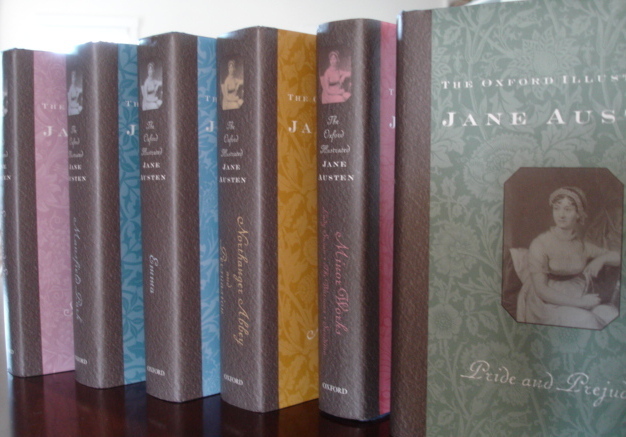 I have read and enjoyed all your annotated versions of the novels and very much look forward to Mansfield Park as I, too, am a fan of this underappreciated novel. 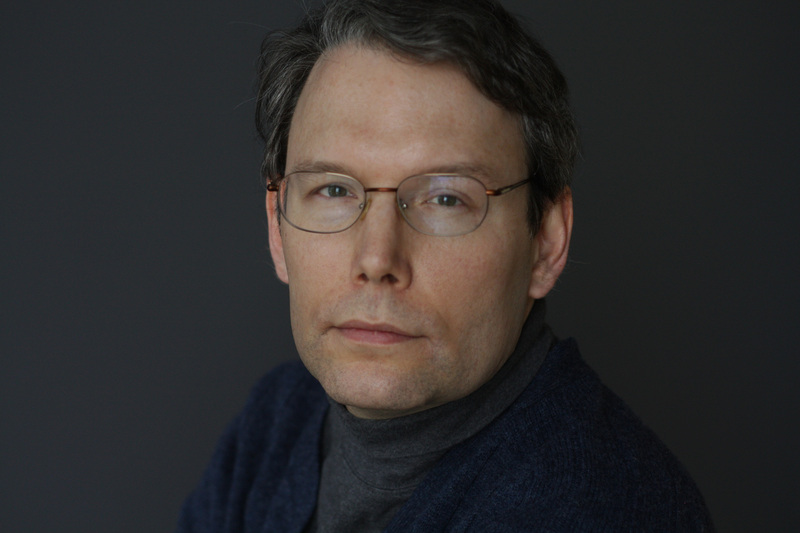 I enjoyed your talk last week at JASNA-VT, David. 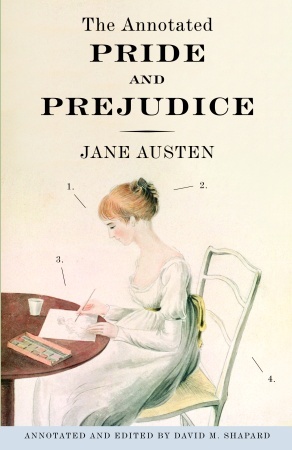 Is it possible to preorder the special enhanced version of Pride and Prejudice designed for iPad? Do you have an exact release date? I’m actually teaching P&P this week and next, and would love to show your iPad version to my class. 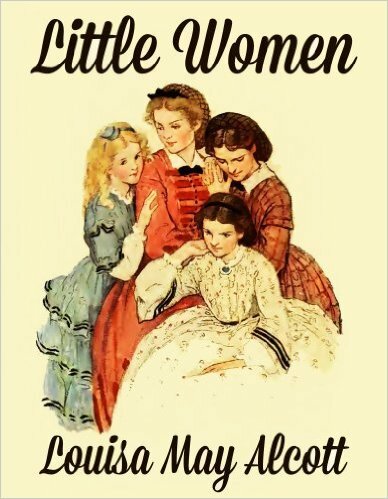 I especially enjoy your annotated series and wonder if you would think of doing an annotated edition of Becoming a Marchioness by Frances Hodgson-Burnett. I have read all your Jane Austen books and would the same insight into the Making of a Marchioness. There are several things in the book which I don’t fully understand due to subtlety of meanings. Thank you. Hello Susan, yes I agree that David Shapard’s annotations make the time period clearer for the 21st-century reader. 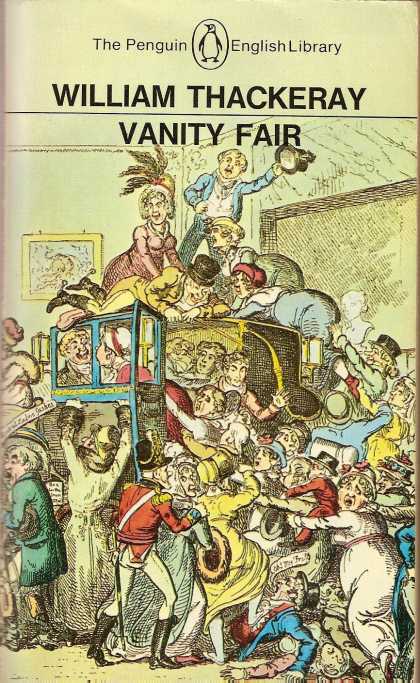 I will pass on your request re: Burnett – who knows, it might send him in a new direction – but right now I am waiting for his Mansfield Park edition, due out this April! Great blog. 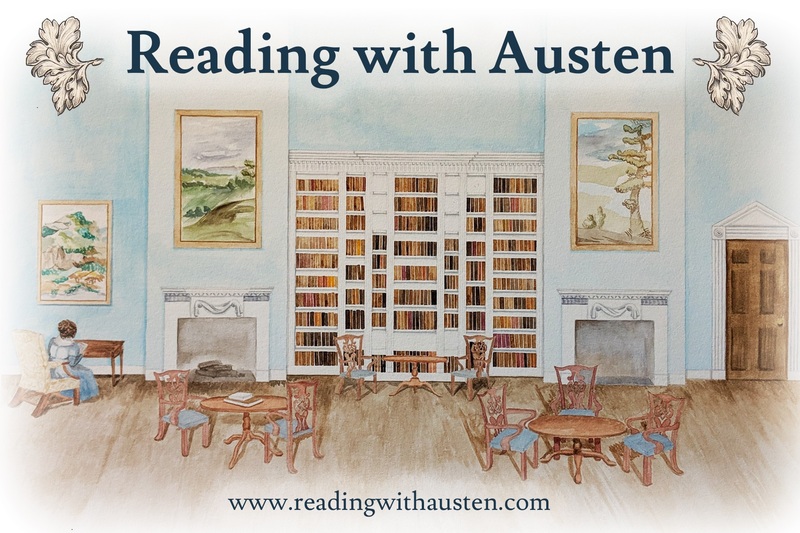 As one who is starting all of Shapard’s annotated Austen novels, I would like to invite him to speak at a JASNA meeting. Is it possible to obtain an email or a web address where I can reach him? Hello – where are you located? I’ll check with David to see if I can give you his contact information – or I can give him your email. Let me know – you will enjoy his talks!